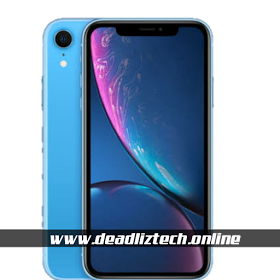 The Iphone XR which will start at a price of Rs. 76,900 in India, brings some much-needed diversity to the iPhone lineup, with the more and the best features available in this phone. IPhone XR features an LCD screen. The display looks cool and fantastuc though it obviously lacks the deep black that an OLED display can deliver. The interesting fact here is that Apple has managed to pack a 6.1-inch display in a body iPhone XR is 0.8mm thicker. If you are already used to a Plus-sized iPhone..
My name is MA.SHOAIB.Im 16years old I just completed My 10th class ssc .. Im studying now Inter First year...Youtuber and a blogger..